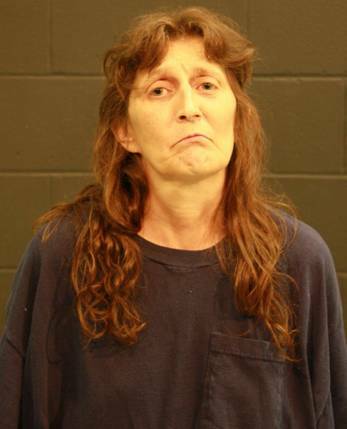 Deputies with the Cass County Sheriff's Office arrested 46 year old Glenda K. Stevens, Belton, MO. 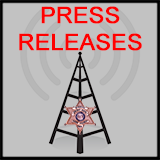 on Tuesday after a Cass County grand jury handed down an indictment Friday charging her with Distribution of a Controlled Substance to a Minor (B Felony) and First Degree Involuntary Manslaughter (C Felony). 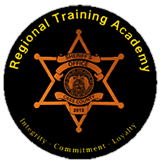 This case is related to the death of 16 year old Belton female who was found dead in the Rodeway Inn Motel in Grandview, Missouri on July 27, 2011. Stevens is alleged to have sold the narcotics to the juvenile which later lead to her death. Grandview Police were the lead agency in the death investigation that connected Glenda Stevens of Belton in Cass County. Cass County Detectives and Grandview Police believe that the victim purchased Xanax from Stevens just hours before her death. Toxicology reports from the Jackson County Medical Examiner's Office listed the cause of death as Acute Alprazolam Intoxication. 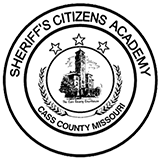 Stevens is currently in the Cass County Jail on $50,000 bond.